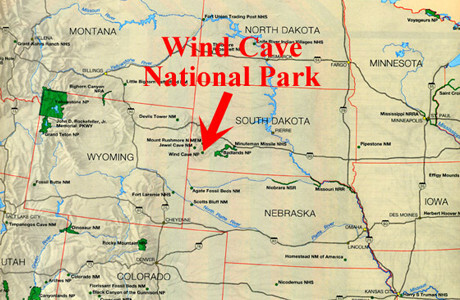 Wind Cave National Park, located near Hot Springs, South Dakota, is one of the longest caves in the world and the first cave to be designated a national park. 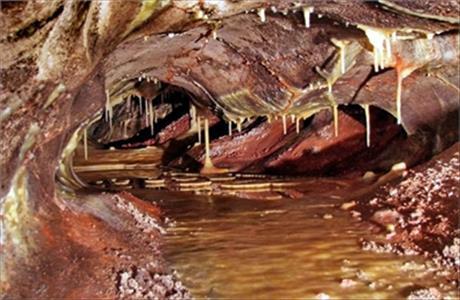 Wind Cave National Park stretches more than 100 miles, with a maze-like, underground chamber system and features the world's largest concentration of box work, a rare formation of thin calcite fins that resemble honeycombs. 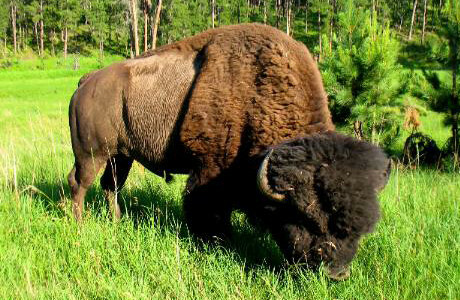 Above ground, Wind Cave National Park includes a wildlife sanctuary of 28,295 acres for antelope, bison, elk, prairie dogs and other creatures to roam. 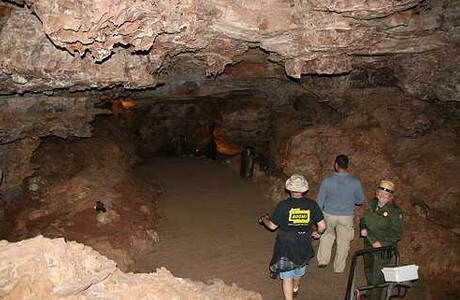 Entrance to the park is free; however, cave tours require a fee. 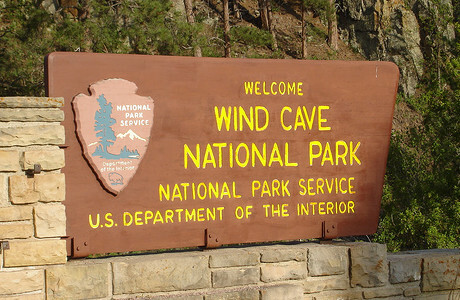 The Wind Cave Visitor Center is open daily except holidays. 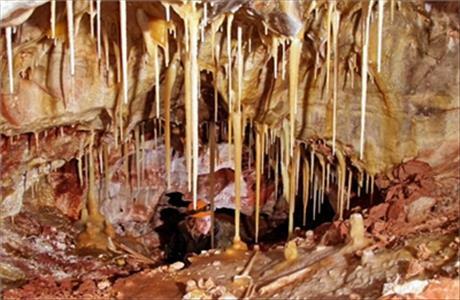 Ranger-guided cave tours are offered year ‘round on a first come first served bases. 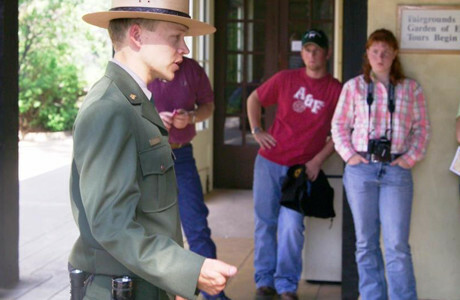 The Natural Entrance tour lasts 1 ¼ hours and is 2/3 mile long, with 300 stairs mostly down; the tour is considered moderately strenuous. A light jacket or sweater is recommended and shoes are required. Booking Instructions: Please select the appropriate number of individuals for each activity option. 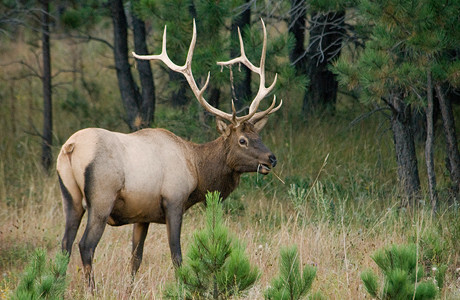 One time admission for use anytime during your stay. 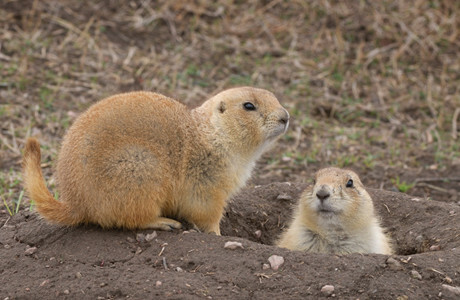 Ticket purchases are a form of pre-payment only and tickets purchased through this site do not reserve to a specific tour time.